Filming for Game of Thrones season 2 is well under way and with new castings announced weekly we thought wed give you a run down of all the Game of Thrones season 2 castings. The second season which is based on the book ‘A Clash of Kings’ far expands the world of Ice and Fire with many new characters, so lets meet the new faces of A Game of Thrones Season 2. Stannis Baratheon is Lord of Dragonstone, the small island off the coast of Kings Landing. Stannis is King Robert’s and Renly’s brother, older brother to Renly yet younger than the dead King Robert. Although Stannis was referred to in the first season he did not feature, however his part will significantly increase for the second season. 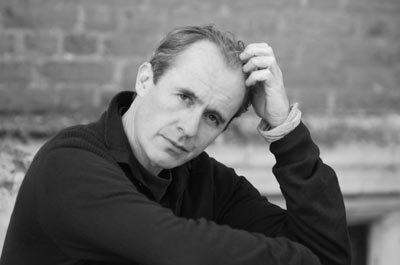 Stannis casting is the actor Stephen Dillane who is known for his roles in King Arthur and Spy Game. 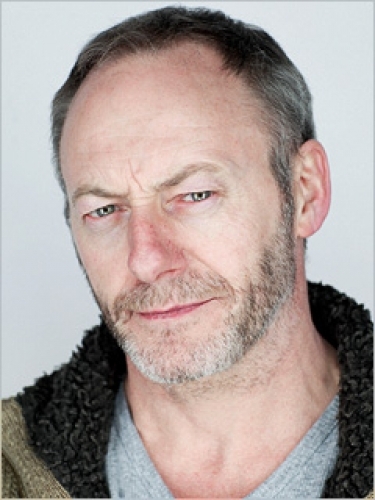 Liam Cunningham has been cast as and will be playing Davos Seaworth in season 2 of Game of Thrones. Also known as the Onion Knight, the ex smuggler and lowly born Davos was knighted by Stannis when he smuggled food to the besieged Stannis Baratheon. 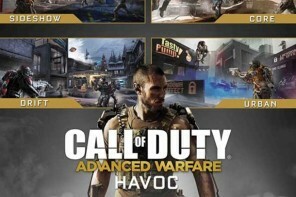 Cunningham has previously starred in Clash of the Titans and Camelot. The Foreign priestess and sorceress, Melisandre resides at Dragonstone in the service of Stannis. Also known as the Red priestess Melisandre worships the god R’hllor and has the ear of Stannis and a strong influence on his wife. Melisandre will be played by Carice Van Houten who you may remember from films such as Valkyrie and Black Book. 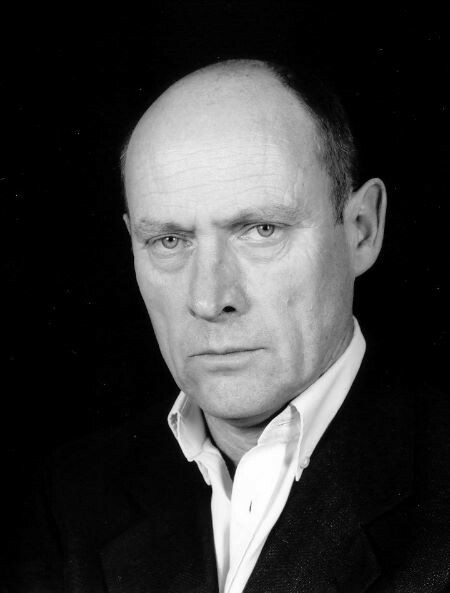 British actor Patrick Malahide has been cast as Balon Greyjoy, Lord of the Iron islands and father to Ned Starks ward Theon Greyjoy who was taken following Balon’s uprising and subsequent defeat by Robert Barratheon and Eddard Stark. A hard and stern man who will play a large part in the Game of Thrones 2nd Season. Patrick Malahide has previously starred in films such as The Long Kiss Goodnight, Billy Elliot and The world is not Enough. Dagmer Cleftjaw also known as ‘The Cleftjaw’ is master-at-arms at Pyke of the Iron Islands for Balon Greyjoy and Captains the ship known as Foamdrinker. 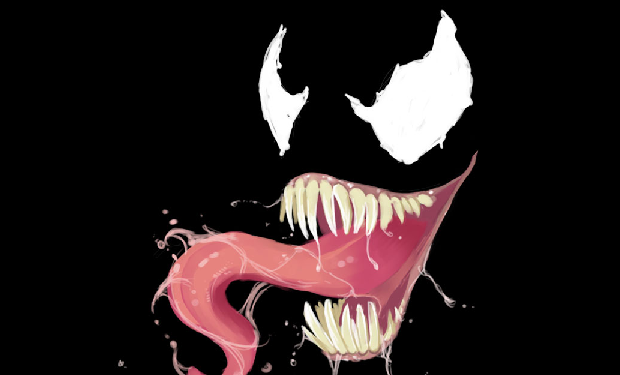 As a child Dagmer was struck with a long Axe that smashed his jaw and teeth sliced through his lips and left him horribly disfigured. 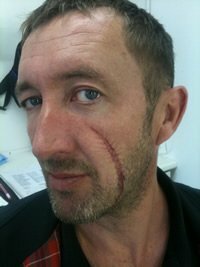 Dagmer Cleftjaw has been cast by Ralph Ineson who is known for his work as ‘Finchy’ on the UK’s Office and has also starred in Harry Potter and Merlin. Hallyne the Pyromancer is head of the guild of alchemists and resides at King’s Landing. Hallyne is in charge of Wildfire at Kings Landing as is often frustrated by the decrease in importance of the alchemists guild since the fall of the mad king Aery’s Targaryen. 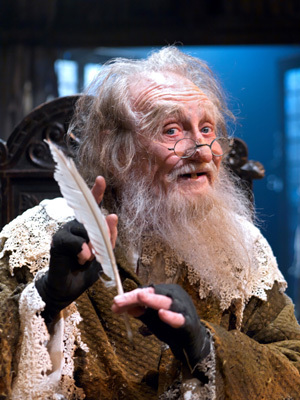 Roy Dotrice has been cast as Hallyne, and has starred in films such as Hellboy 2 and Amadeus. Margaery Tyrell is the only daughter to Mace Tyrell Lord of Highgarden, Margaery married Renly Baratheon at the end of a Game of Thrones in an attempt to support Renly’s claim for the Iron throne. 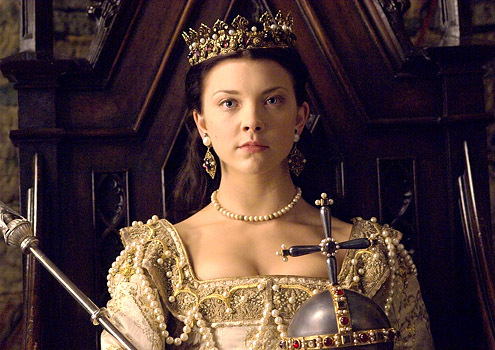 Margaery Tyrell will be played by Natalie Dormer from Captain America: The First Avenger and TV series The Tudor.